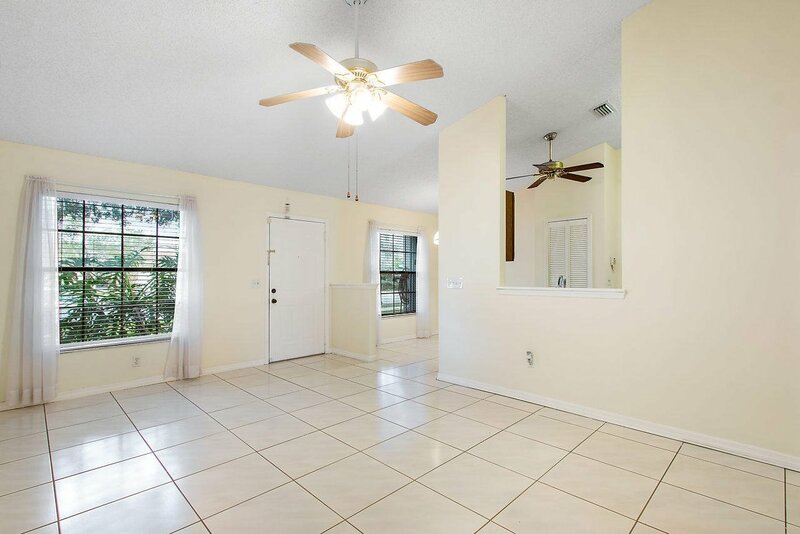 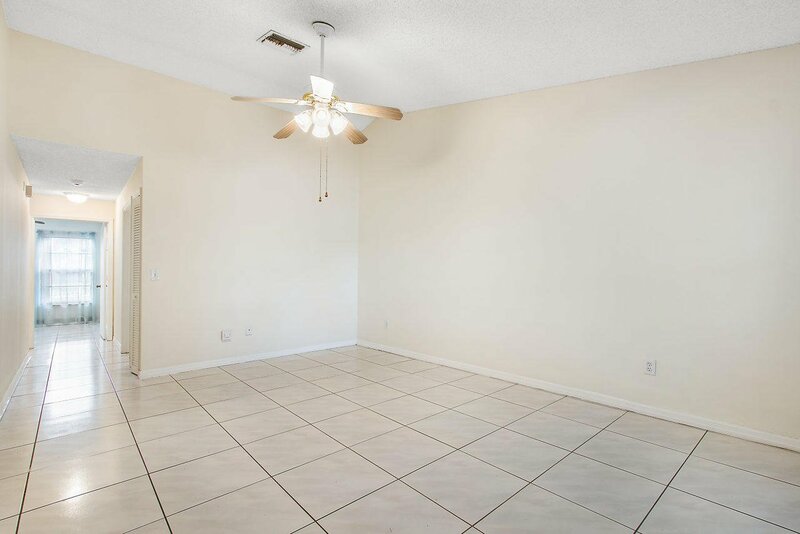 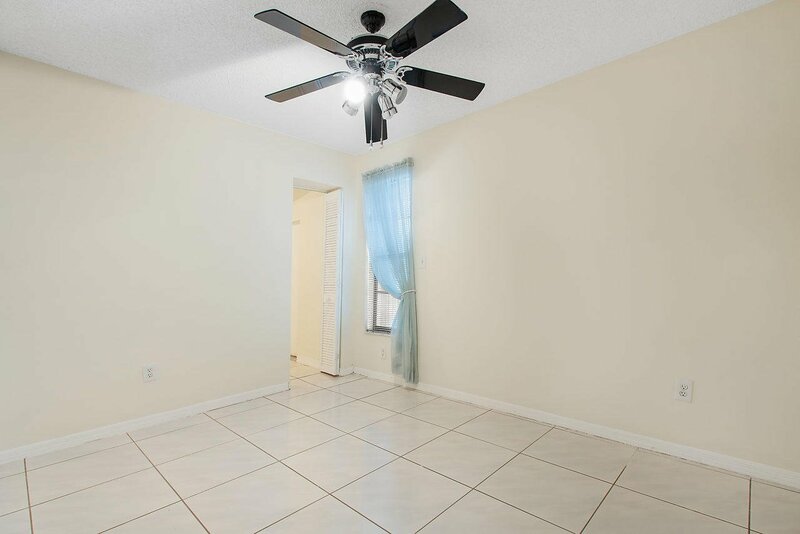 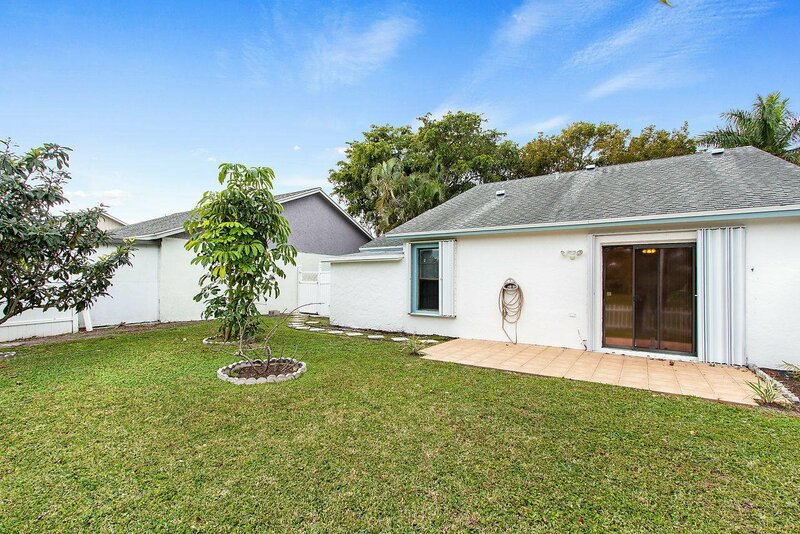 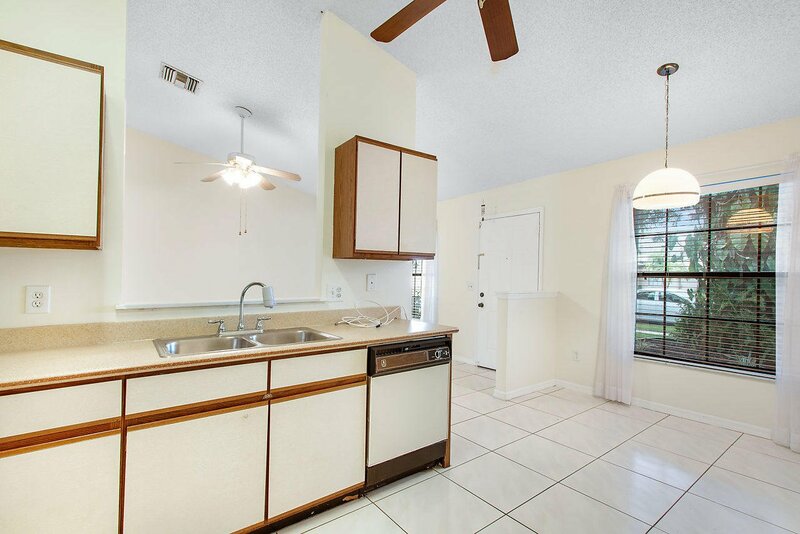 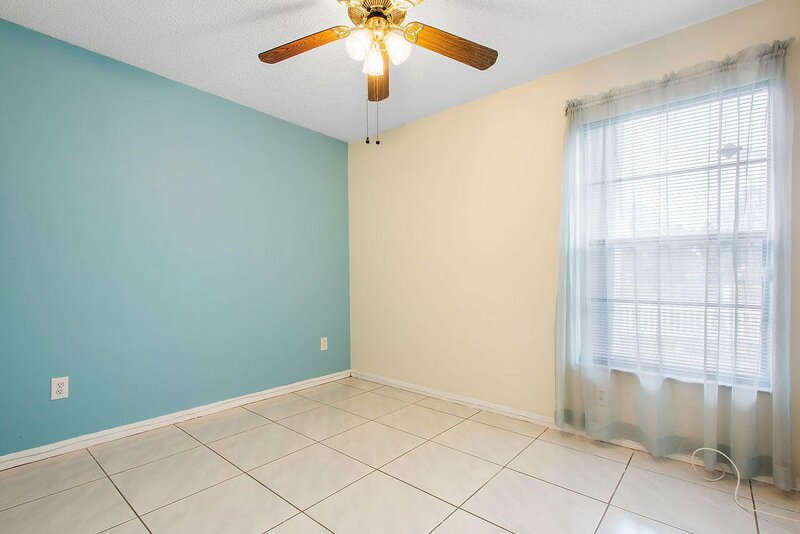 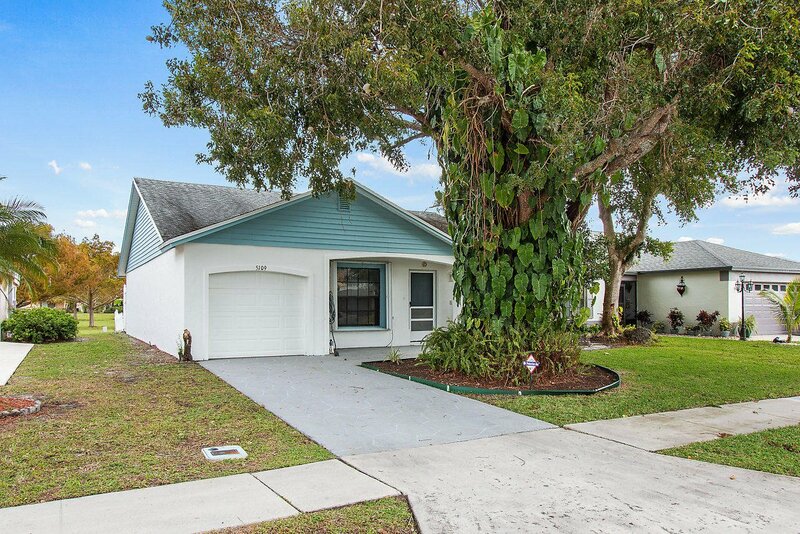 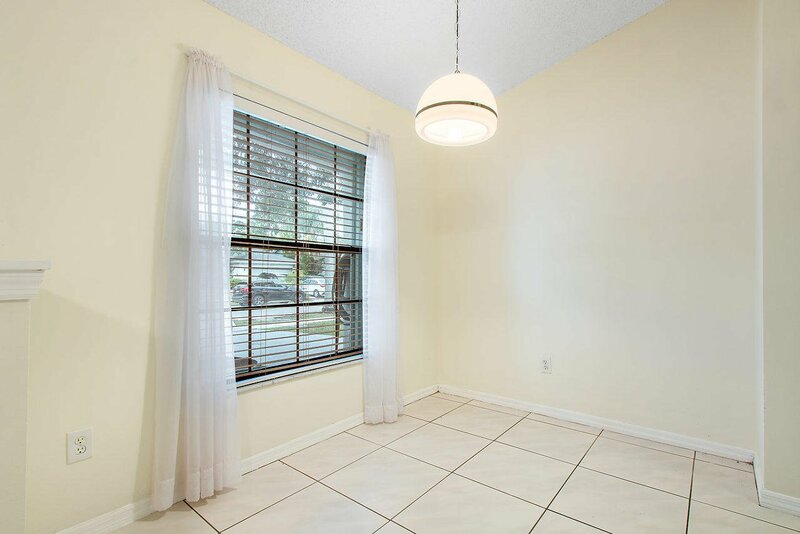 This spacious-feeling bright and airy home has vaulted ceilings, all tile throughout, and an attached one car garage. 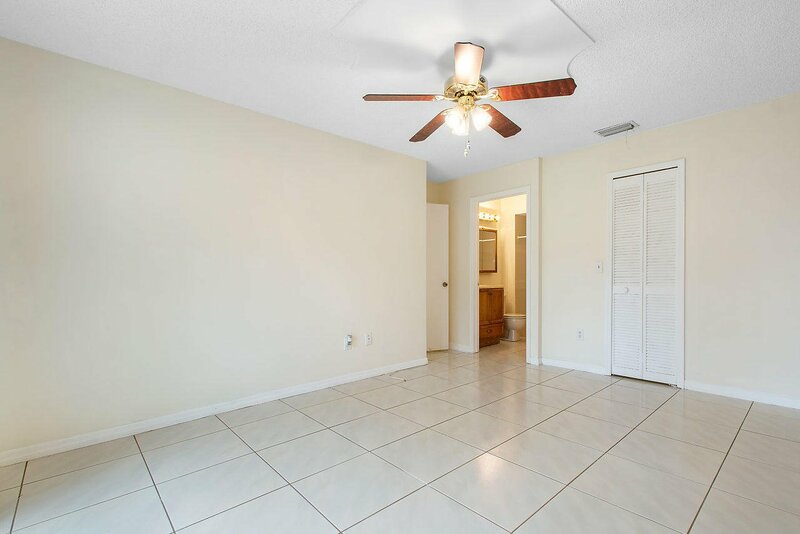 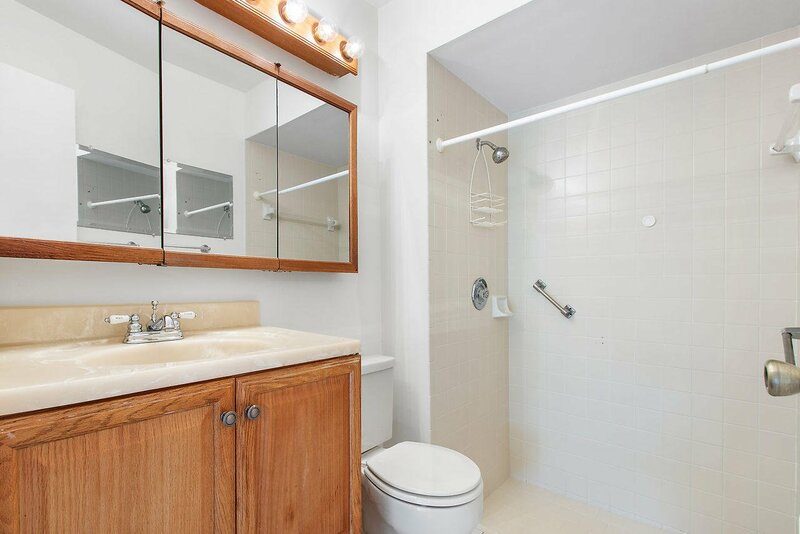 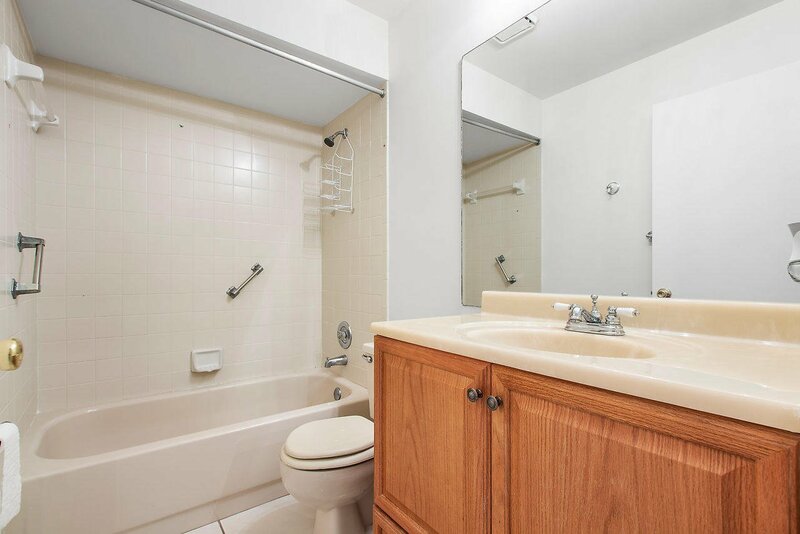 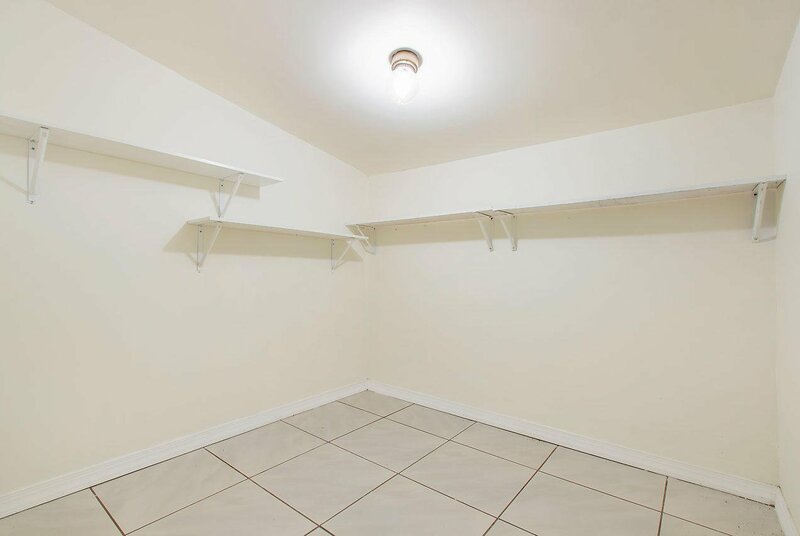 3bedrooms, including a master bedroom with walk-in closet and attached bathroom that offers a large tiled shower. 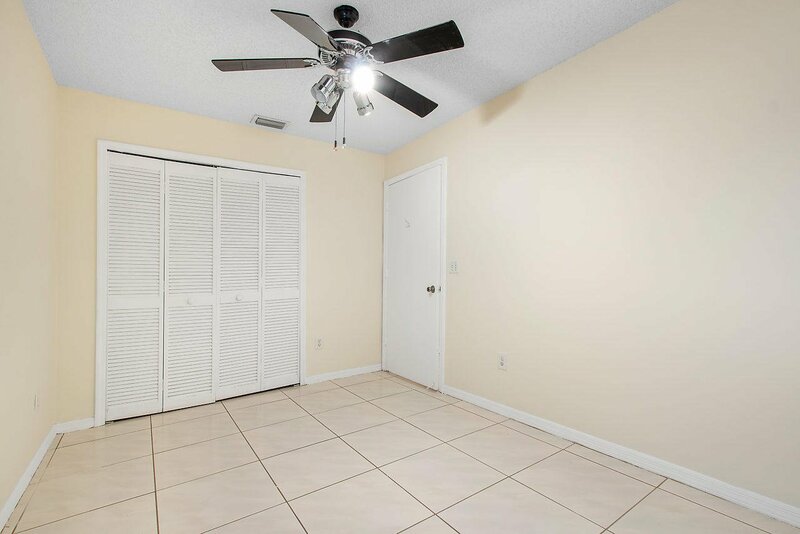 There isan extra storage room off of the first guest bedroom. 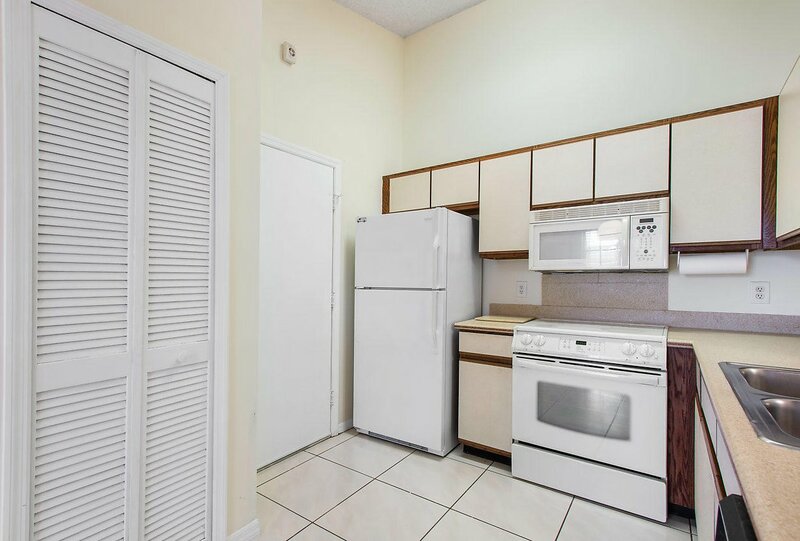 The eat-in kitchen has a pantry and plenty of cabinets. 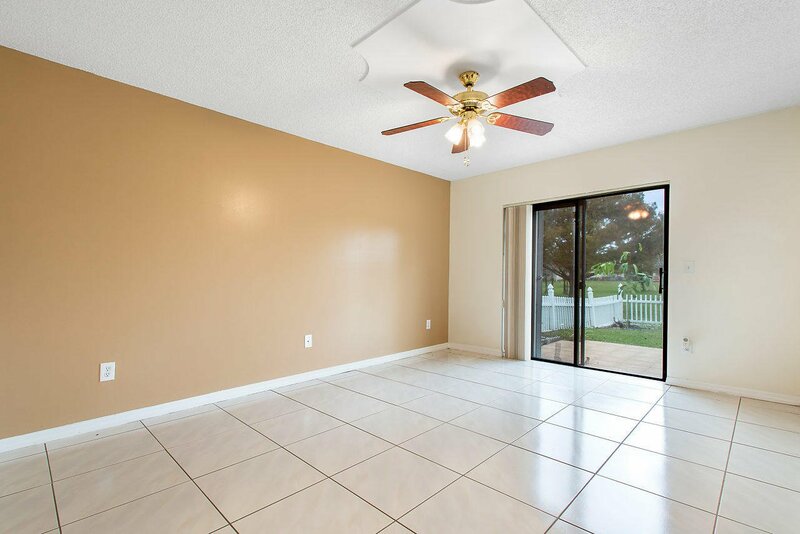 For your safetyand security, this single story home has no steps, accordion hurricane shutters and a security system that can be monitored if you choose. 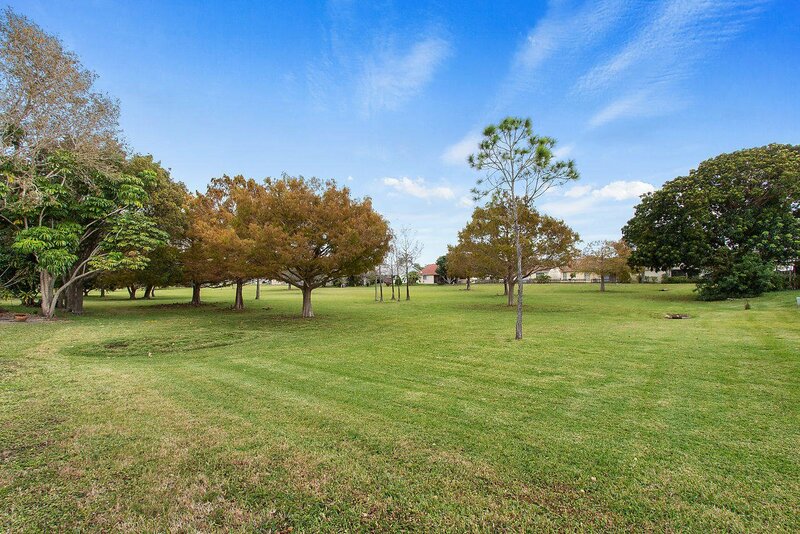 The community has sidewalks, pool, tennis and basketball courts. 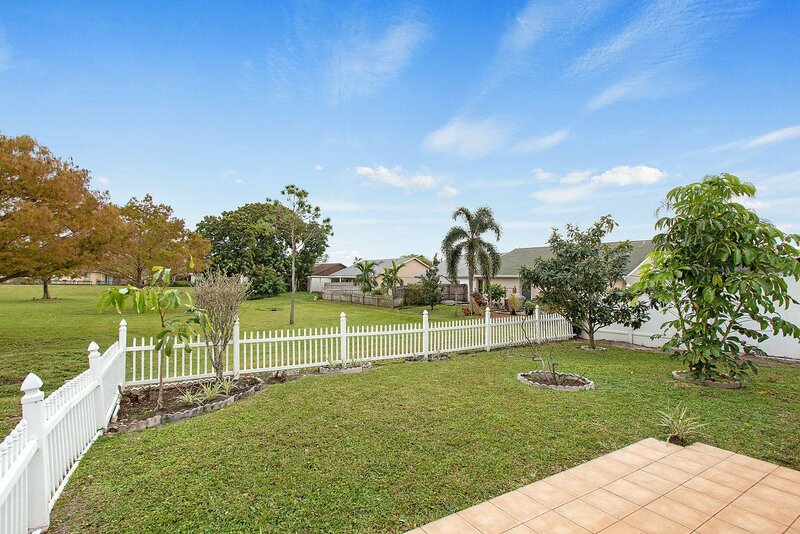 Fenced yard backs to the peaceful community green space. 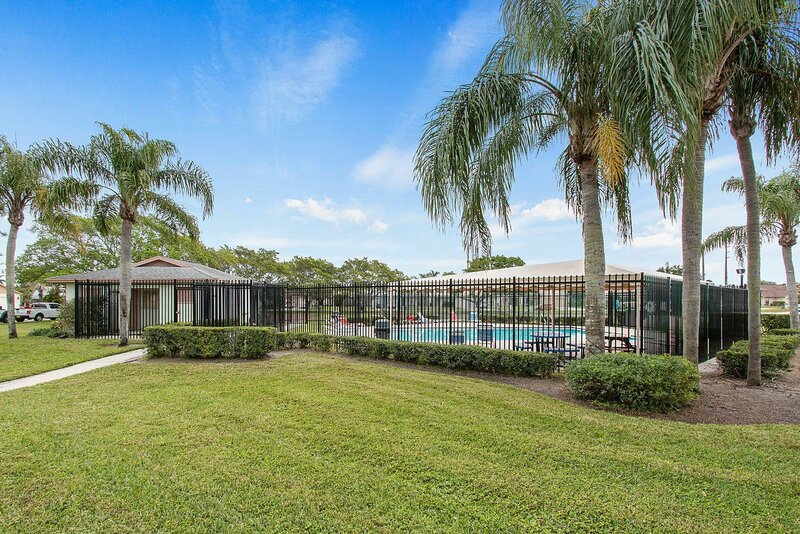 Centrally located in Boynton Beach/Lake Worth area close to shopping including Publix and Walgreens, restaurants, pet care, and highways. 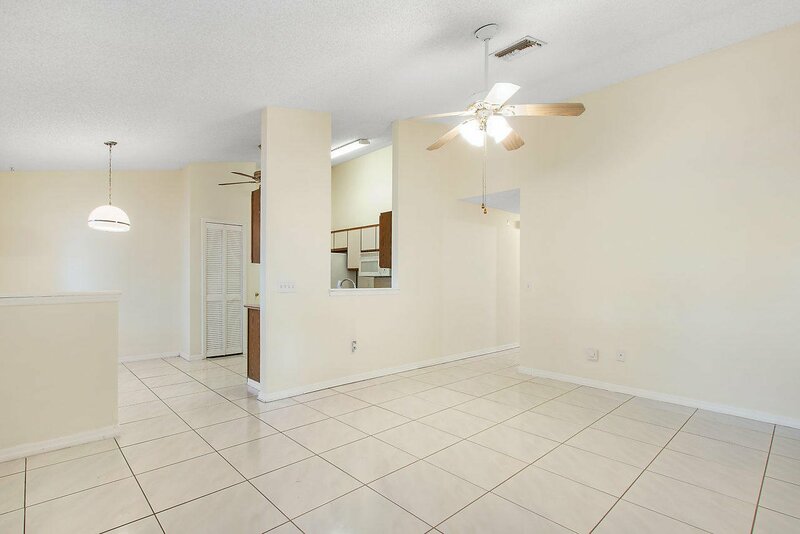 Move in ready and no waiting for a lease to end! 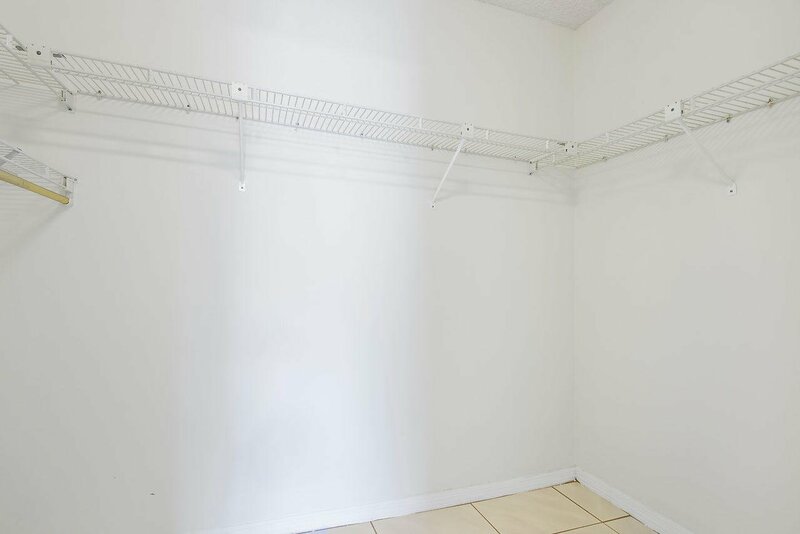 Listing courtesy of Non Member Listing Office.